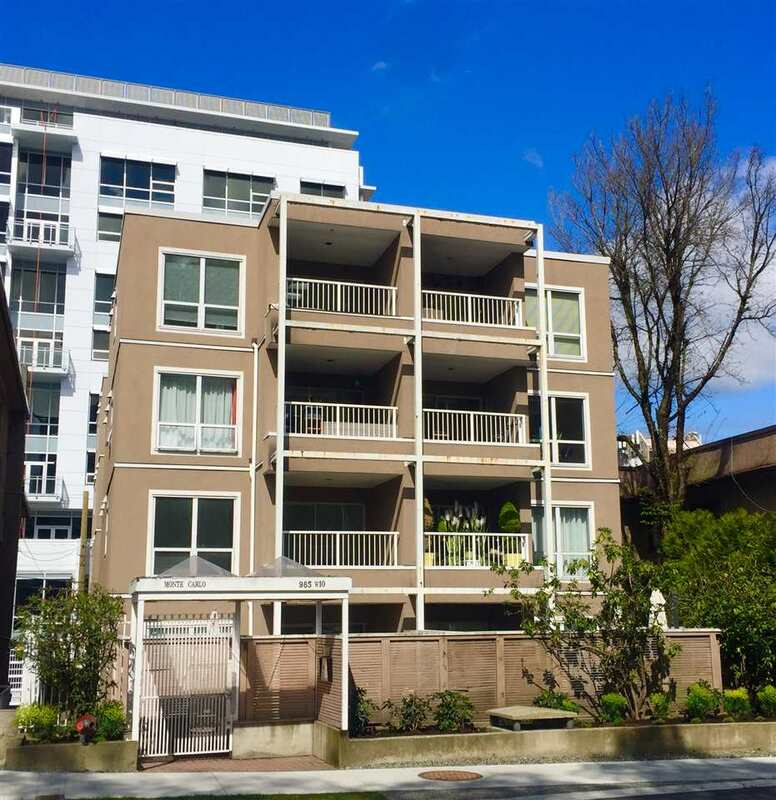 We have sold a property at 1267 47TH AVE W in Vancouver. Beautifully maintained and updated 6 bedroom family home in quiet South Granville N'Hood. Home offers over 4,400 sq. ft of living on generous 59x122 ft lot perched up on the high side of the street. Some views from the top floor toVancouver Island. The home is in move in condition with newer dark HW Flooring on the main level, new kitchen cabinets and appliances, new windows, paint and more. New roof, 2010. School catchment is Eric Hamber Sec and Sir William Osler Elem.